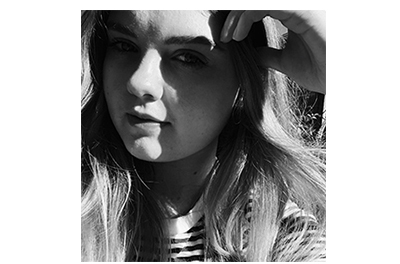 Recently Read | emma etc. Reading has been my favourite thing to do in January. There's something about summer reading – endless days of sitting outside in the fresh air, or inside in front of a fan – that I just love. As New Year has happened and all that, it means I'm keeping my resolution to read more for my mental health and it's doing me the world of good, to even spend a Sunday wrapped up in books rather than glued to a screen. It seems like the perfect time to review the books I've read lately. Fierce Fragile Hearts is the companion novel to Beautiful Broken Things, a book I read a couple of years ago. I loved how it focused on the complexities of friendship and wasn't all about the romance for once, which is common with young adult fiction. Seeming it had been a while since I'd read BBT, I wasn't necessarily up to speed with the characters and found it hard at first to remember what had happened previously. I think it would be really useful to read them closer together! But in saying that you can read it as a stand-alone. One thing I will say is Sara Barnard is fantastic at writing for younger audiences and I always enjoy the characters she comes up with because they feel very real. Fierce Fragile Hearts is set two years after the first book, and follows Suzanne as she tries to leave the past, and her downward spiral, behind. The girls have grown up a little and they're off to university. Apart from Suzanne, who moves into a tiny flat in Brighton to prove to everyone around her that she can be independent. But she starts to realise it's way more important to ask for help than to put on a brave face. She forms a friendship with Dilys, an old lady who lives next door. This was one of my favourite aspects of the book; I loved this unique relationship and it had me feeling teary-eyed at points. Reading Fierce Fragile Hearts was an interesting experience, because I can tell I'm not as invested in young adult books as I once was – I'm naturally moving away from them. But it was nice to revisit Sara Barnard's writing and characters. If you like YA contemporaries, her books are well worth reading. I absolutely loved the premise of this book and decided to read it over Christmas on a whim. There is something so magical about lost objects and the stories behind the people who have lost them. A lost object raises so many questions about who has lost it, how much the item meant to them, and if they miss it. 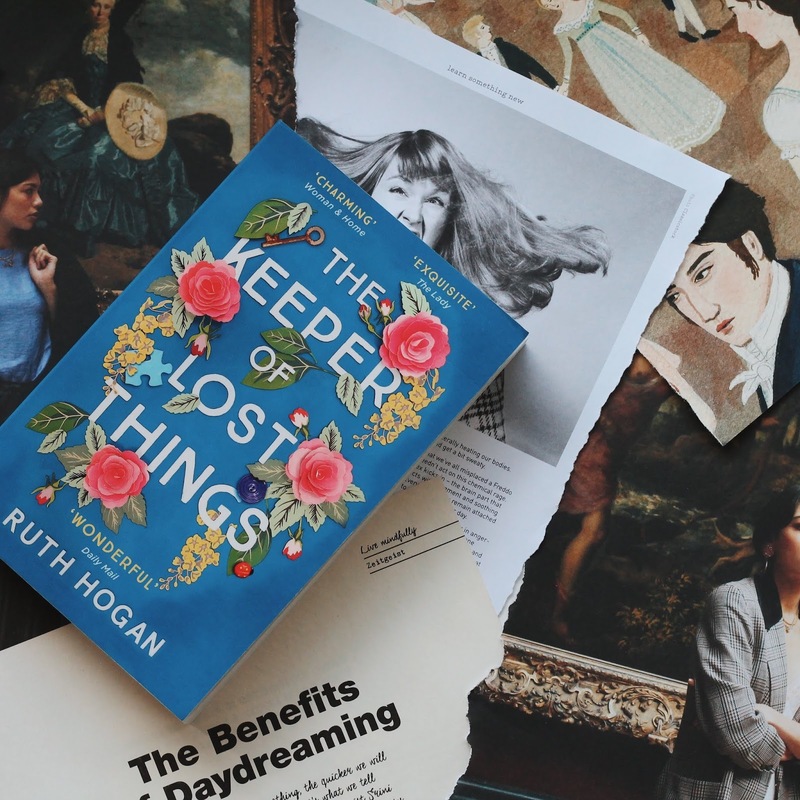 There are two storylines that interweave and connect eventually; one following Laura, a woman who takes up a job as housekeeper and assistant to writer Anthony Peardew, who keeps lost objects locked inside his study. His wife, who has since died, lost a very precious object a long time ago which he has never found and this haunts him. Laura is soon given the task of returning the lost items to their owners, which seems like an impossible task. I loved how enchanting and cosy this book was, and it was also written so well. While I wouldn't describe this as a groundbreaking piece of fiction, I loved the characters and enjoyed seeing how their lives intertwined. 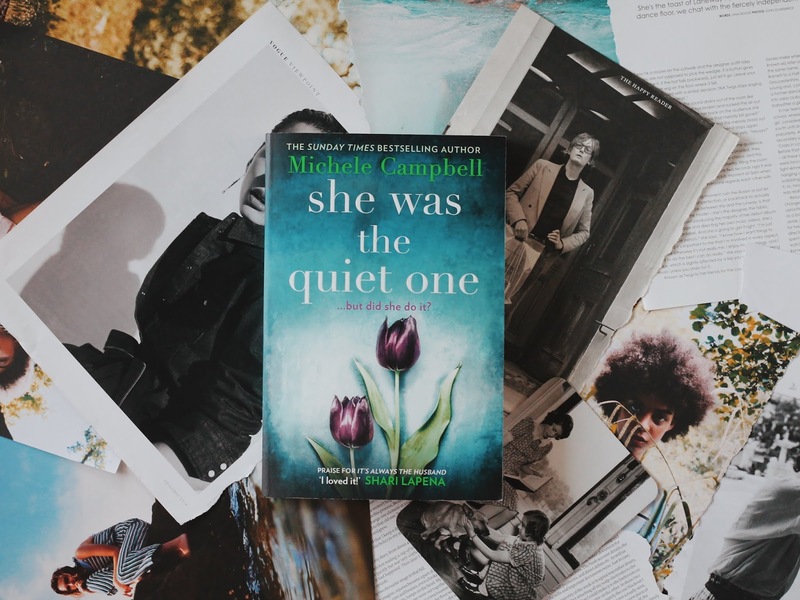 This was the first real mystery or thriller that I have read in a while; I don't actually read them much at all but this summer I think I have found a new favourite genre. Twin sisters enrol in boarding school after the death of their mother. While it seems like the opportunity of a lifetime, their relationship starts to unravel as they turn against each other and settle into different friend groups. The book also follows husband and wife Sarah and Heath Donovan who are the school's dorm heads. They've got problems of their own. From the beginning of the book, the reader knows that someone has been murdered but it isn't clear who did it, or who has even been killed for that matter. I was pretty glued to this book and was completely caught up in the story. While it was somewhat of a slow-burner in parts and didn't have too many twists (until the end! ), the story was so well told from each character's point of view, and I loved that it was set in a boarding school – this setting gave it something extra. Overall, such a transfixing read! I was so excited to get into this knowing it was set in the Scottish Highlands (and murder was involved!) This page-turning psychological thriller follows a group of old college friends who are spending New Years snowed in at a remote hunting lodge. We learn all the ins and outs of their friendships and secret resentments they've had since college. From the start we know someone has been murdered and that somebody in the group has done it. Aside from the group of friends, the only people at the lodge are the gamekeeper, manager Heather, and two Icelandic tourists who appear very strange. The unforgiving, snowy Scottish wilderness was the perfect setting for this book and I found myself transfixed on the location as well as the characters. I found it extremely riveting and didn't want to stop reading! 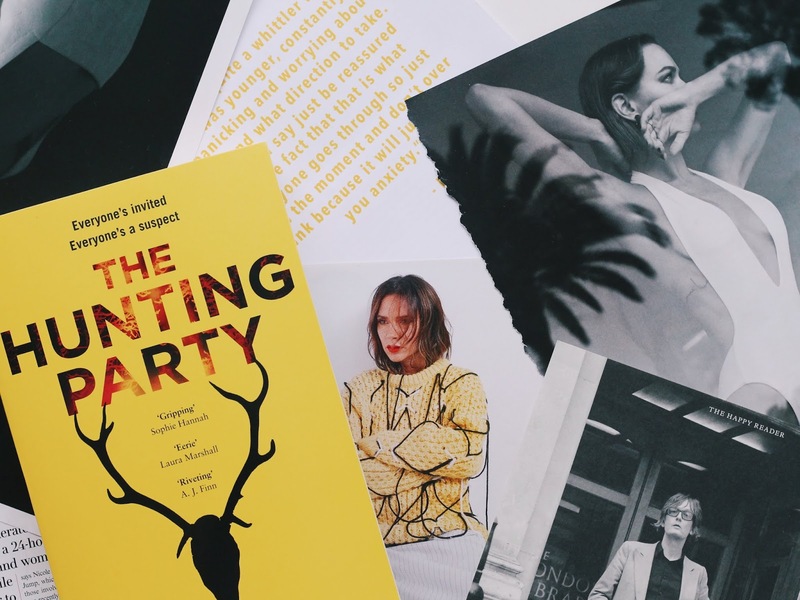 The Hunting Party was without a doubt my favourite book of the bunch here, and I'm now eager to read more like it. I would definitely recommend. I will definitely have to check out The Hunting Party, sounds great! The Hunting Party sounds so good, gonna keep that in mind for my next read!